When the winter or summer holidays arrive, staff members are thinking about one thing and one thing only: taking a long, well-deserved break. With summer upon us, the nightmare of planning and managing vacation time is right on the horizon. 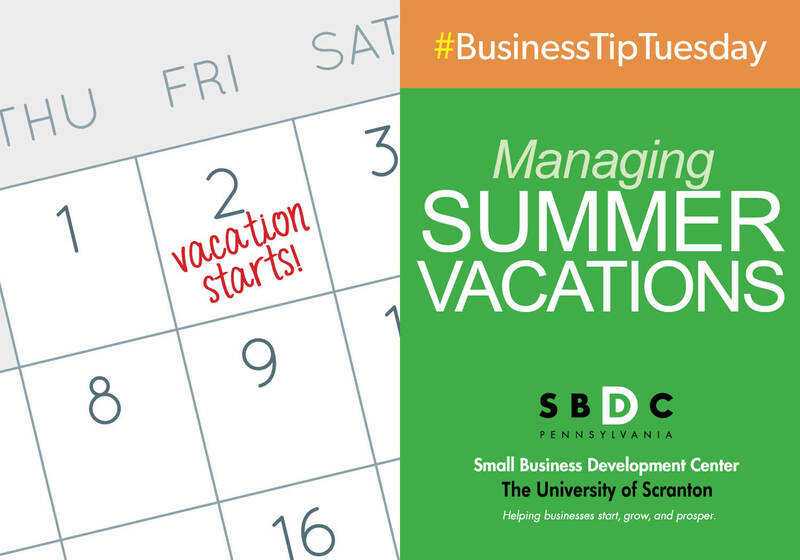 With a majority of the SBDC staff out of town this past week for a conference, we can’t help but wonder, how do businesses handle employee vacation time? Here are a few tips to help manage this hectic time of year. Plan Ahead: Ask employees to try to provide as much notice as possible so you can prepare for their absence. Planning for vacations in advance gives you plenty of time to review everyone’s requests and, if necessary, allows employees who have requested conflicting weeks to find alternate dates. Encourage employees to list second and third choices for days off because rejecting a vacation request outright due to overlaps is bad for morale. Cover the Workload: Before staff members take time off, ask them to address critical duties before they leave or line up some of their colleagues to cover the workload. Be sure they inform their backups of deadlines, client contact information, location of relevant files and other important details. Temporary Employees: Temporary employees come in handy when you are facing heavy seasonal workloads, so why not use them to cover vacations as well? 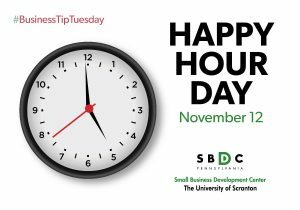 If you know a large chunk of your staff will be planning vacations during this time of year, it is a good idea to keep a pool of part-timers that you can tap into whenever you know you will need extra help. Don’t let vacation requests catch you off guard. To ensure that all your bases are covered and you remain sufficiently staffed, plan ahead for your staff’s summer breaks.